The Council of Europe, the continent’s leading human rights organisation, has called on Slovenia’s parliament to reject some legal changes affecting migrants that the government proposed earlier in January in a set of amendments. 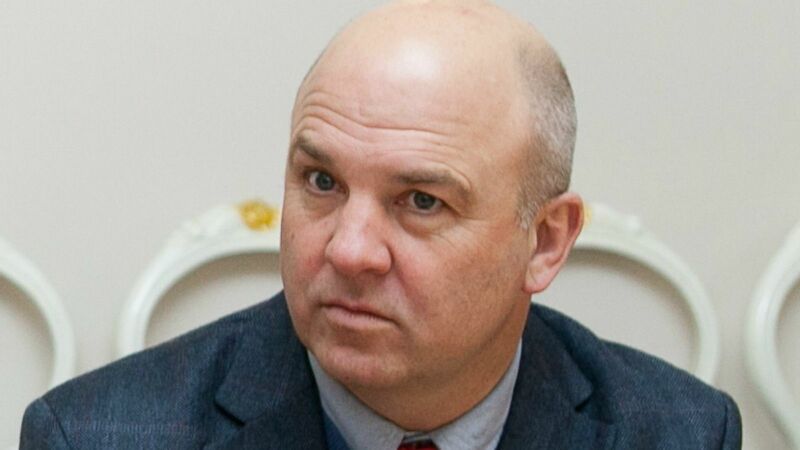 In a letter to parliamentary speaker Milan Brglez, the Commissioner for Human Rights Nils Muižnieks said amendments that “are contrary to international law and undermine human rights” should be rejected. The changes, expected to be debated in parliament next week, would enable the police to seal the country’s borders to most illegal immigrants for a limited period if parliament deemed it necessary for security reasons. 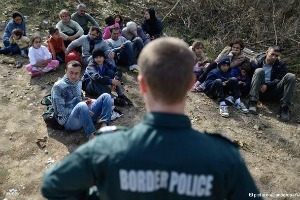 Slovenia’s government approved amendments to its law on foreigners on Thursday (5 January) to enable police to seal the country’s borders to illegal migrants for a limited period if needed. But Muižnieks said states “should ensure that migrants, including asylum seekers, on their territory and at their borders, have effective access to a procedure enabling them to put forward reasons not to be refused entry or returned”. On the other hand, Muižnieks welcomed an amendment that would create a special Office for Migration in Slovenia that would coordinate policy on migrants. Slovenia’s Prime Minister Miro Cerar said yesterday (16 January) the country wants to prevent a repeat of the six-month flow of migrants passing through its territory that ended in March 2016 when countries to its south closed their borders, shutting off the Balkan migration route to western Europe. Amnesty International said the Slovenian Parliament should reject amendments to the Aliens Act that, once triggered, would breach international law. 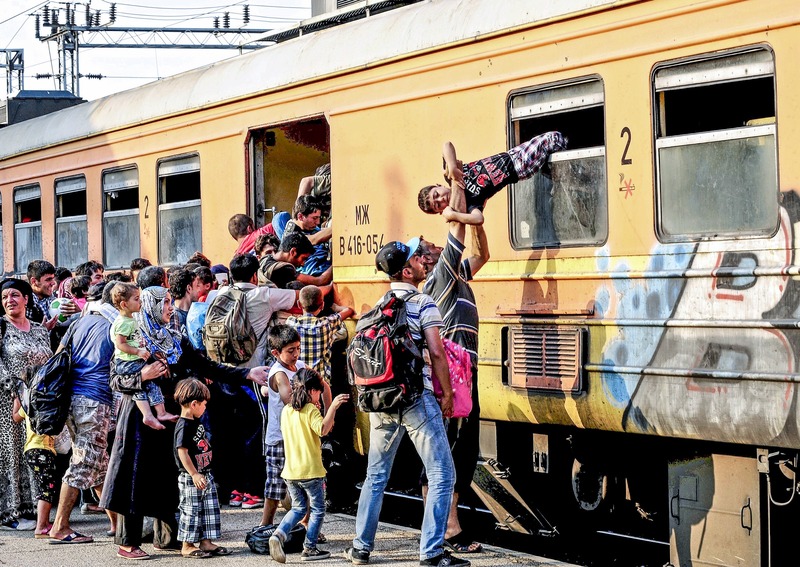 In those six months almost 500,000 illegal migrants crossed Slovenia, the smallest country on the route through the Balkans. The European Commission said it would comment on Slovenia’s new migration law, which appears to legalise push-backs, once it is adopted. On previous occasions, the Commission has stated that push-backs are illegal.